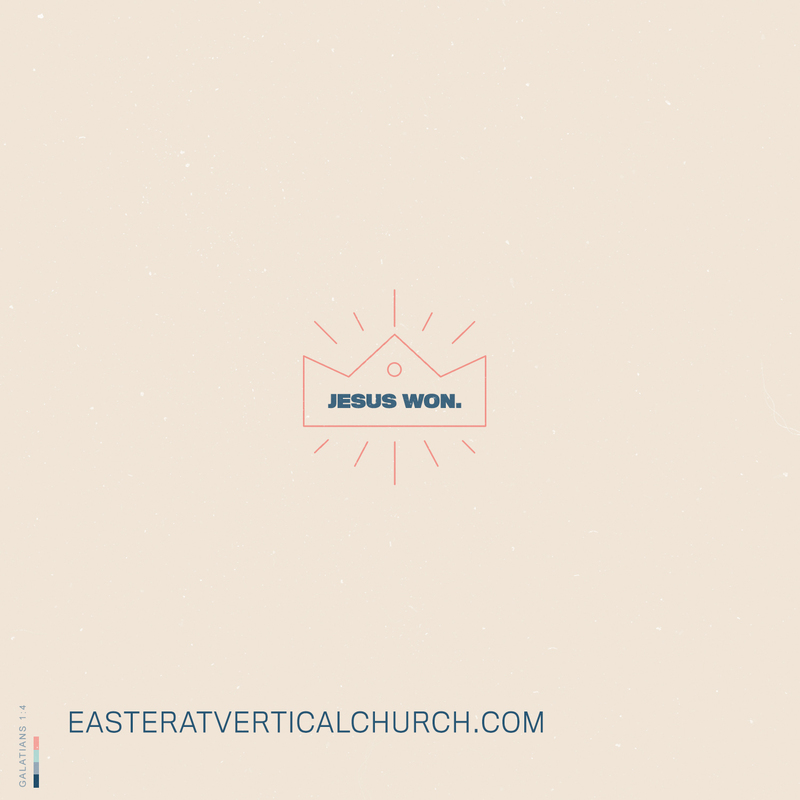 You're invited to vertical church! 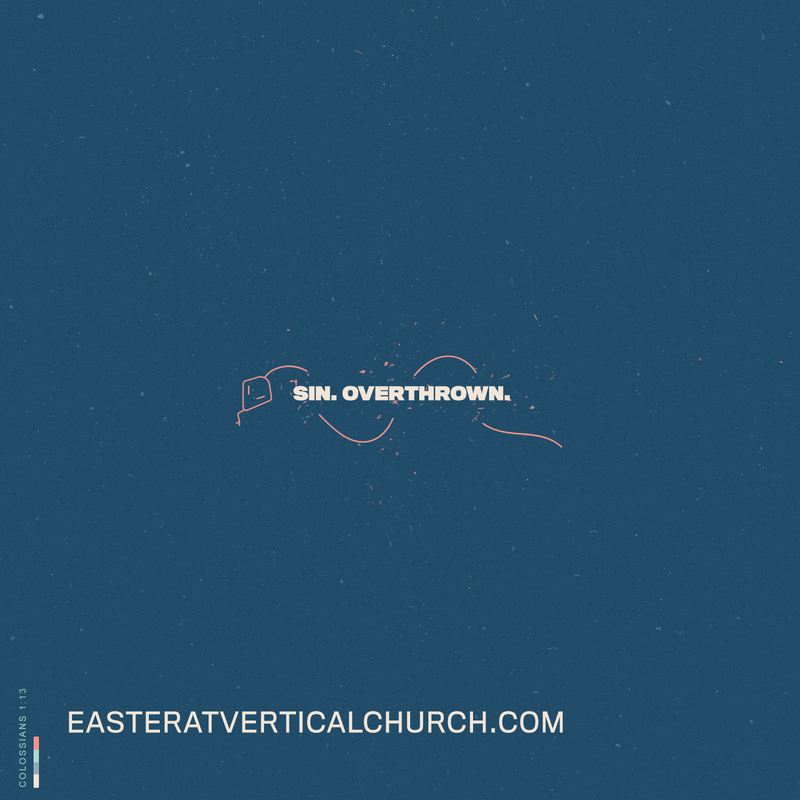 Millions of people around the globe will join together to celebrate Easter. We want you to be part of this day with us. It will be a morning filled with exciting music, a special message from Pastor Josh, and over a thousand Easter eggs for kids! Bring your friends, neighbors, co-workers, and family members. It all starts at 10am. 1141 Executive Blvd. in Chesapeake. 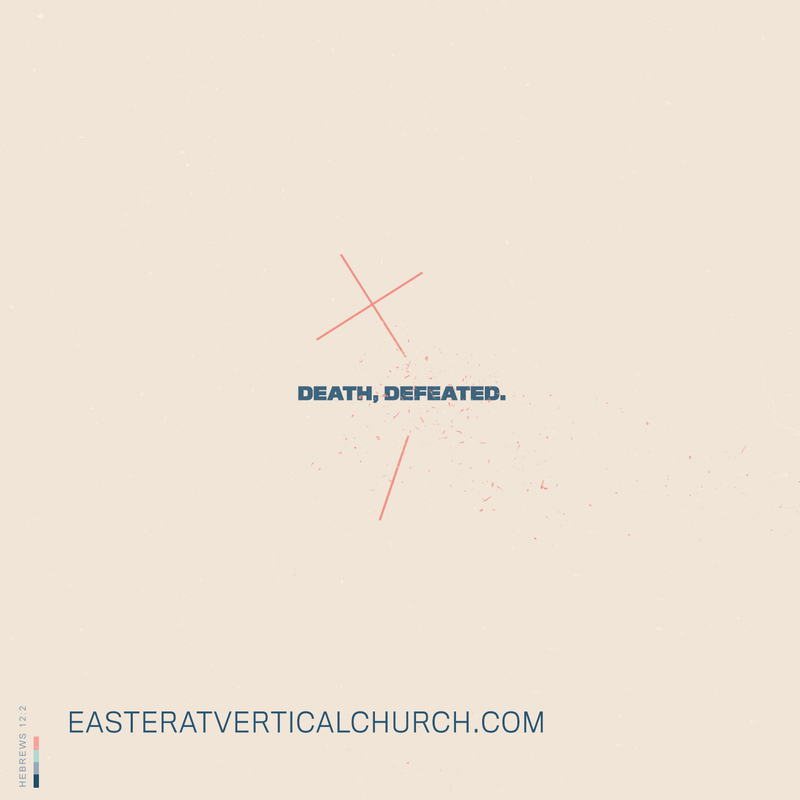 We are thrilled you're bringing the family to Easter at Vertical Church. 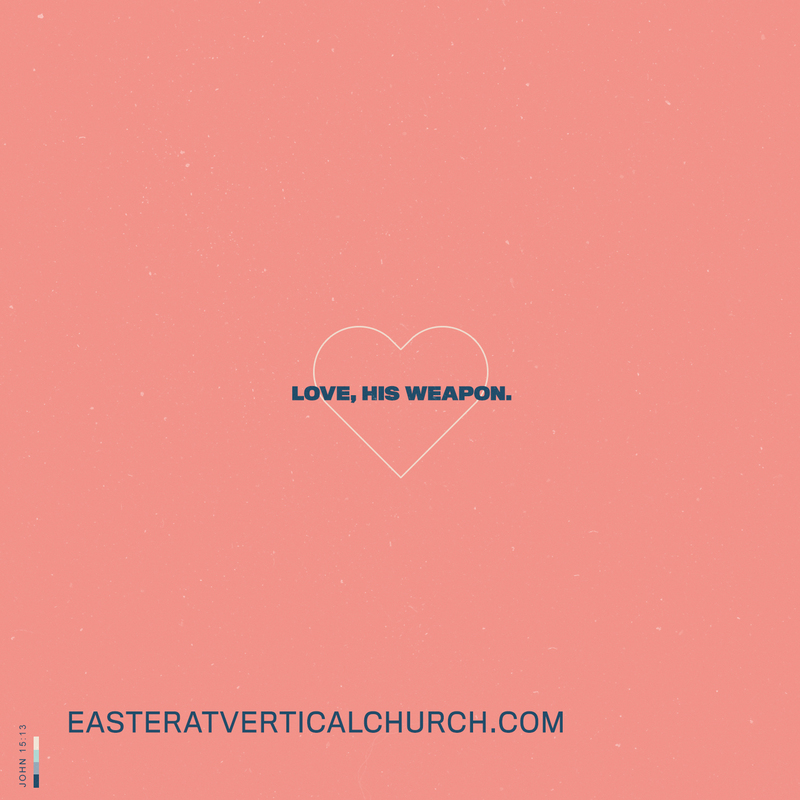 Click below to learn more about our Easter experience for kids – Easter at VCKids! 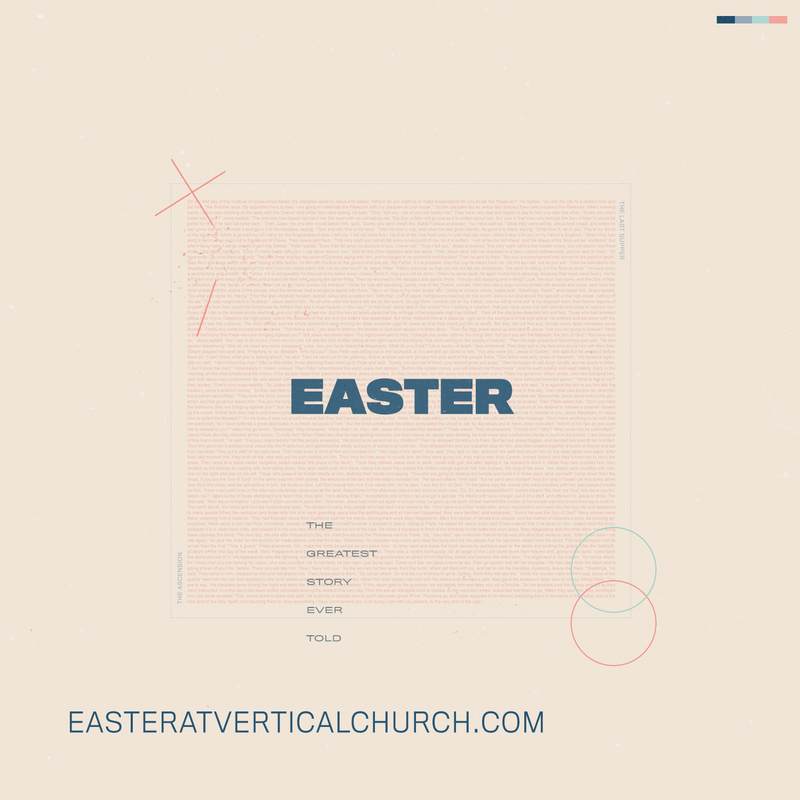 Easter at Vertical Church is already unforgettable, but when you invite friends, grab breakfast/lunch and make a day of it, it's bound to be one for the books. 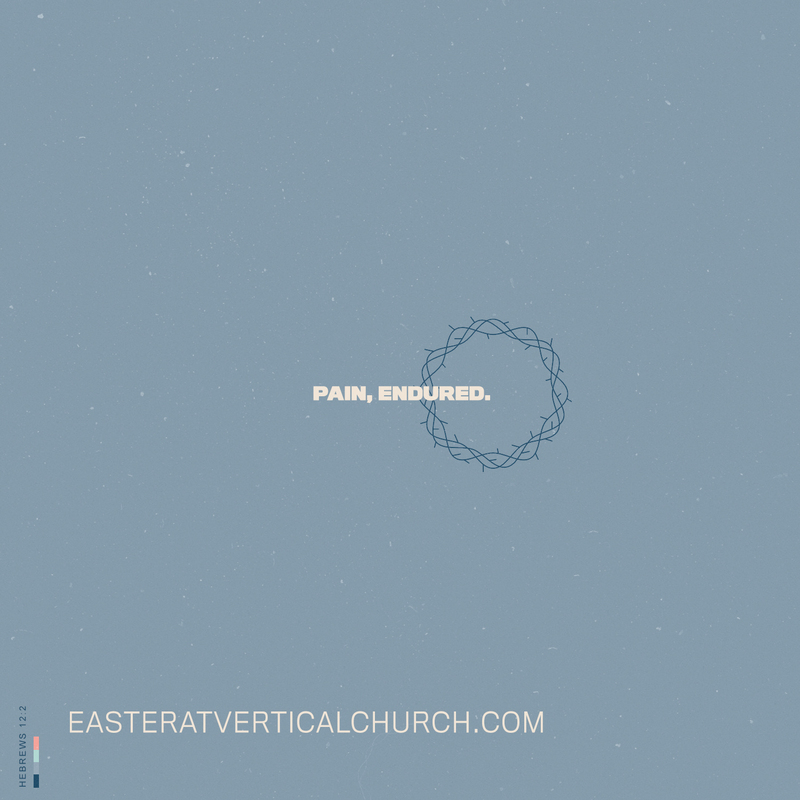 Click on any of the below images to download and share using #EasteratVC. 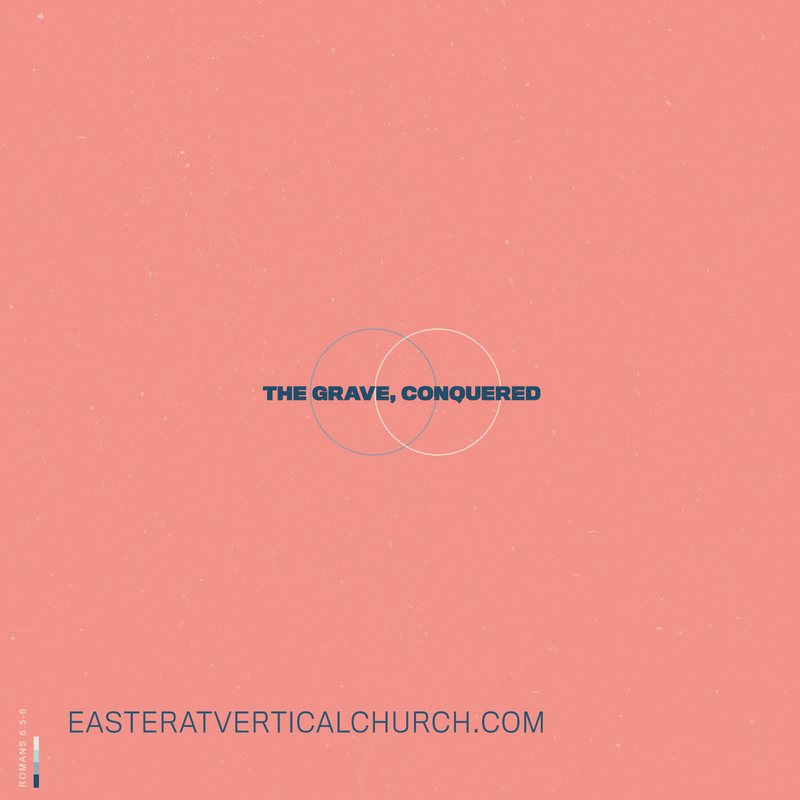 "Join me at Vertical Church this Easter! 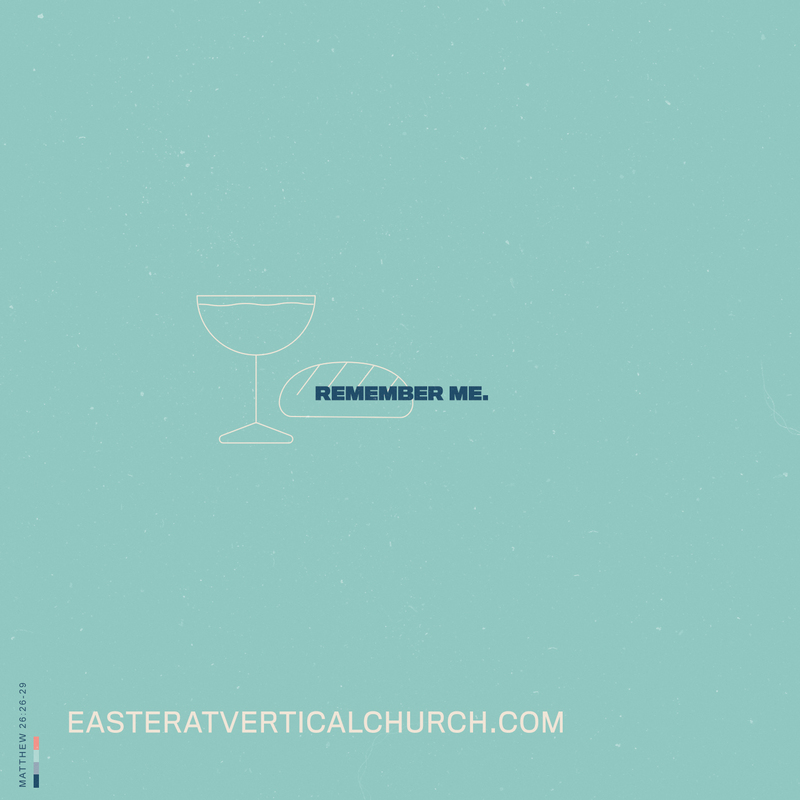 #EasteratVC"
If Easter is your first time, here are a few frequently asked questions to help you plan your day. We reserve parking spots for our first-time guests near the front door, so be sure to take advantage of that! If the parking lot immediately in front of the facility is full, we have overflow parking available across the street. Our awesome parking team will be outside to help. When you walk in, you'll be greeted by one of our hosts who can show you where to find the auditorium, restrooms, and kids' ministry areas. If you need anything throughout the day, feel free to ask anyone with a Vertical Church lanyard. We're a friendly bunch, and we'd love to serve you. Services last about and hour and 20 minutes. We start by singing a few songs, 3 or 4 usually, followed by a message from the Bible. 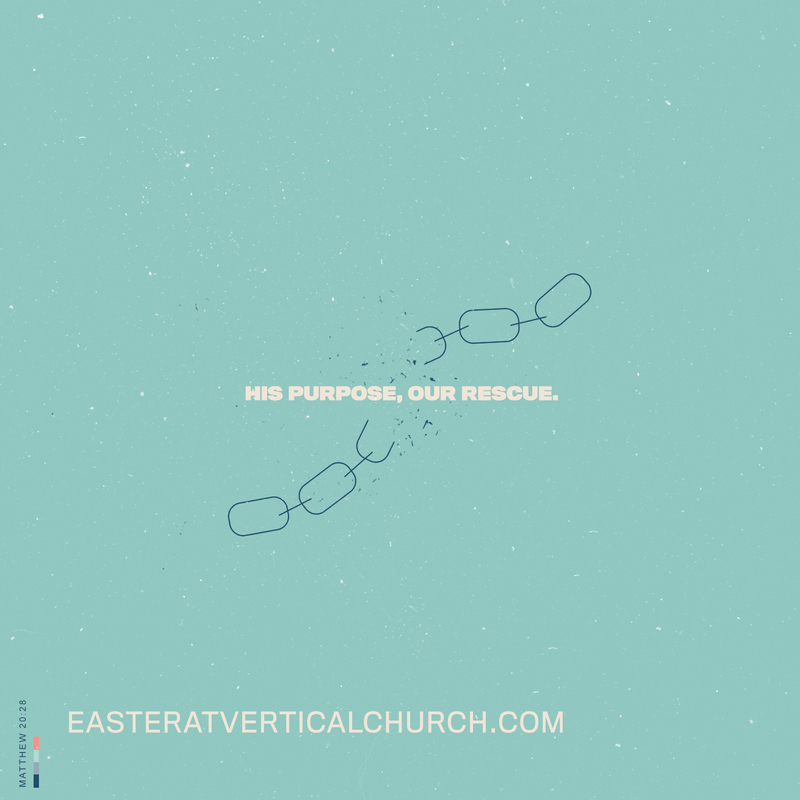 If you want to see our preaching style, check out a few of our recent sermon videos. Don't feel like you have to dress up. Most people dress casually, but you are welcome to wear whatever makes you comfortable. No worries! Infants are always welcome in VCKids, but we understand if you'd rather have your baby with you. Can I attend if I'm _______________? Fill in the blank with whatever fear you have about not being accepted: divorced, single parent, broke, addict, atheist, skeptic, etc. Everyone is welcome at Vertical Church. So come as you are, and we'll see you this Easter!